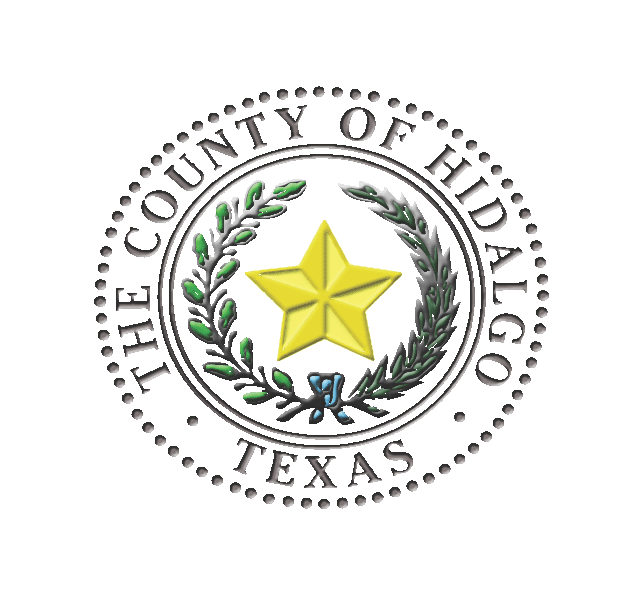 EDINBURG – The Hidalgo County Courthouse, Courthouse Annex III and Elections Department will open at 10 a.m. today. Precinct 1 offices will remain closed, while crews begin the clean up process. Commissioner David L. Fuentes and administrative staff will continue working out of the city of Weslaco offices until the precinct offices reopen. Precinct 3 has a skeleton crew Friday morning and is in process of repairing phones. The rest of the administration office staff will report at 10 a.m.
All other county offices are open their regular hours this morning. The county is continuing its emergency operations, assisting affected residents.